Nina Jensen is the CEO of REV Ocean, a new organization based in Norway that is working to save the world’s oceans. Before Nina joined REV Ocean in 2018, she served as CEO of WWF-Norway. On the show, Nina reflects on some of her proudest moments at WWF, her new work at REV Ocean, her remarkable family, and more. [1:40] Nina talks about her upbringing in Norway. [7:00] Nina highlights some of her proudest moments at WWF. 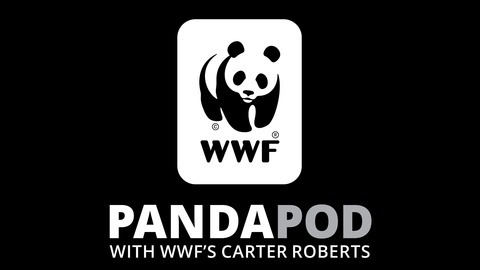 [14:55] Expert Voices segment with WWF’s Lauren Spurrier. [18:00] REV Ocean’s three big projects. [36:57] Balancing life as both a CEO and a new mother. 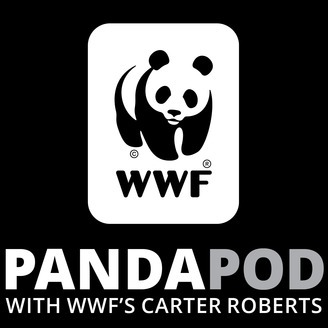 00: Introducing The Panda Pod!